Ahh… April Fool’s, a day where pranksters run amok playing practical jokes on their unfortunate victims. But before you think these mischievous no-good rascals are the worst of the lot, the fiction world is filled with characters so notorious for their pranks, they make even the most playful prankster seem like your average goody-two-shoes! Get ready to meet Literature’s best pranksters! P.S. Thank goodness you’ll never get in their bad books. 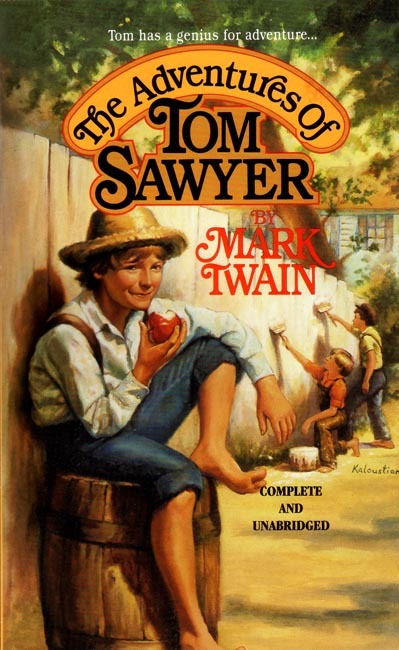 To kick start our list, we have the infamous Tom Sawyer from Mark Twain’s The Adventures of Tom Sawyer! While most of us are more familiar with Mark’s other literature character, Huckleberry Finn, Tom Sawyer truly deserves a spot on this list. Sure, Tom faked his own death, attended his own funeral and was welcomed by hugs and kisses, but that’s not what sets him apart. Nope. Tom didn’t deserve to be on the list even when he tricked his friend, Jim, into thinking he was bewitched. Yes, really. Because what truly sets Tom apart was how he convinced his friends to think that his chore of painting a fence, was THE most enjoyable thing in the world. He even got paid for letting them paint the fence for him! And this was from someone who was only 12 years old! Our next prankster on the list isn’t one person but a group. 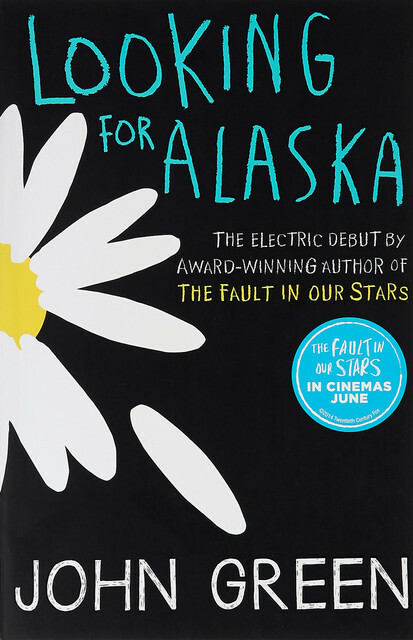 Meet Miles, Colonel and Alaska from John Green’s Looking For Alaska. Trust me when I say you do not want to cross them, these kids are BIG on revenge. When the Weekend Warriors first hazed Miles, the three of them declared a prank war with the Weekend Warriors. But what lands these impish group of kids a spot on the list was what they did for their senior prank. To fool their school into thinking the annual senior prank was over, they conducted a pre-prank which involved setting off fireworks in front of the dean’s house. Once the dean was lured out, the real prank began where they sneaked into the dean’s house, changed the progress reports of the Weekend Warriors and swapped the dean’s shampoo with blue dye! Talk about detailed planning! To end things off with a bang, they chose a speaker who is an “expert on adolescent sexuality” to give a speech to the entire student body. Except this speaker was a male stripper… Whatever the speaker did next, we’ll leave it to your imagination (or curiosity as you read the book!). And finally, no list of literature prankster would be complete without a prankster from Shakespeare, the man who’s responsible for lines such as “I was looking for a fool when I found you” and other savage lines. Our last prankster hails from Shakespeare’s Twelfth Night and is none other than Sir Toby Belch, the free-loading drunkle (drunk uncle) of the wealthy Countess Olivia. 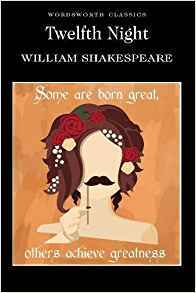 Not only does he play mean tricks on his drinking buddy—Sir Andrew Aguecheek—Sir Toby also manipulates him into supporting his own lavish lifestyle. One time he even made Sir Andrew pick a fight with the protagonist! But Sir Toby’s antics don’t just stop there. In response to his niece’s steward, Malvolio, chastising him for his rowdy behaviours, Sir Toby went all out to pull one of the most epic pranks. Taking advantage of Malvolio’s love for Olivia, Sir Toby sent him a fake love letter stating that if Malvolio wore yellow cross-gartered stockings, was rude to the servants, behaved strangely and smiled at Olivia at all times, she would surely love him. Needless to say, things didn’t really work out that well for Malvolio.